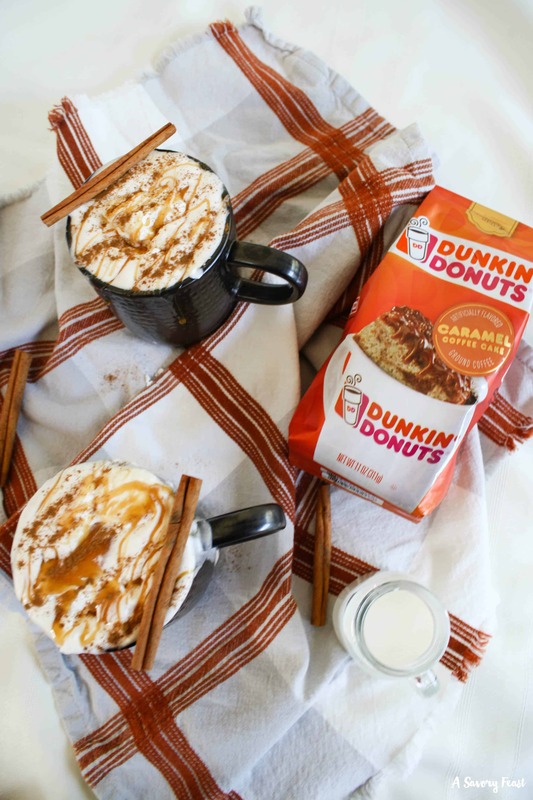 Make a fancy coffee drink at home with the help of Dunkin’ Donuts® coffee! Invite a friend over for a coffee date and make this Caramel Coffee Cake Flavored Coffee with whipped cream and caramel. 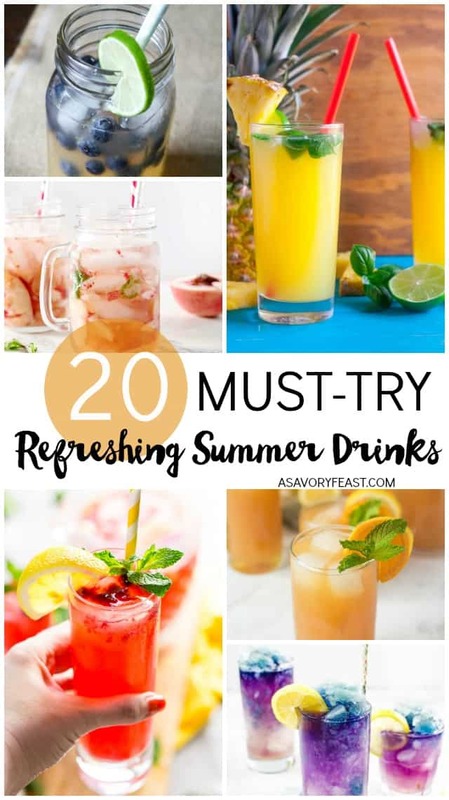 These refreshing summer drinks are just what you need to beat the heat. Cool off with a lemonade, or an agua fresca, or a slushie. Choose your favorite and enjoy it while soaking up some sun. 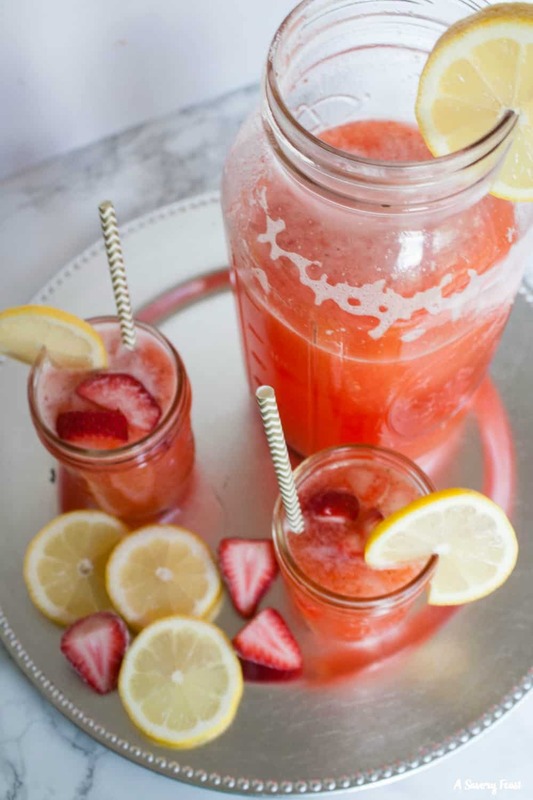 Get a taste of summer with this refreshing Honey-Sweetened Strawberry Lemonade. 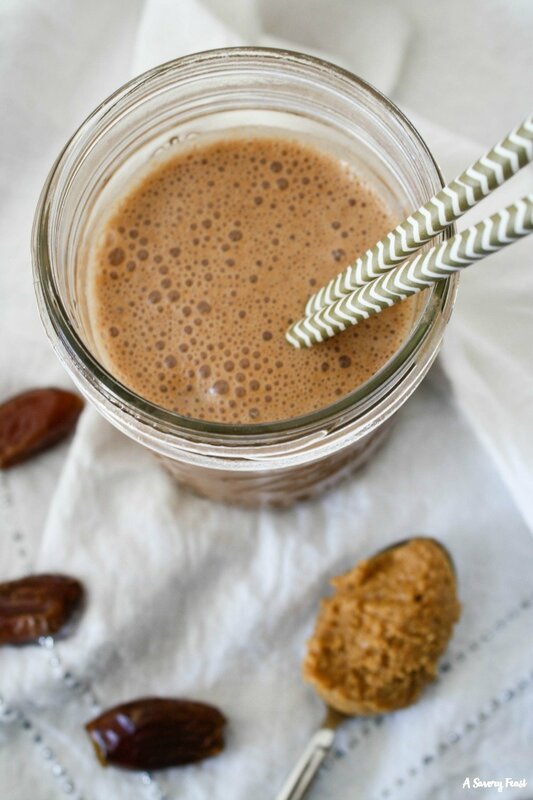 You won’t even be able to tell that it’s made without sugar! 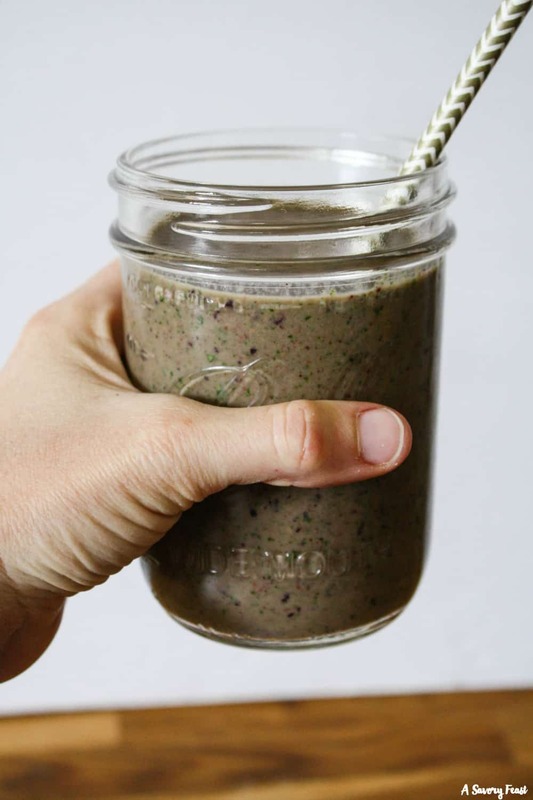 Use fresh or frozen strawberries and fresh squeezed lemons along with honey to make this delicious drink in a blender. Perfect for summer parties!